Malayan High School of Science awaits you. Study Junior High School or Senior High School here with us. If you would like to get more information or would like to get the latest news and events about MHSS, please provide the following details and we will get back to you. 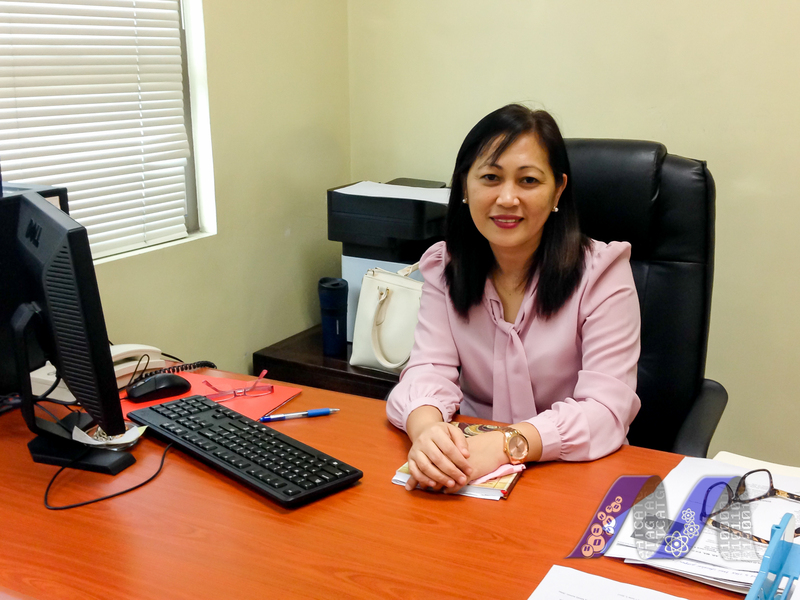 Malayan High School of Science recently welcomed its new principal, Ms. Emmillie Joy B. Mejia. Mejia served various roles in the education sector before being the principal of MHSS. Prior to her appointment, she was the Vice President for Academic Affairs of the College of Arts and Sciences of Asia and the Pacific. She also served as school director/ principal of the said school in its Marikina and Rodriguez, Rizal, campuses. She is currently taking up her Doctor of Philosophy in Education major in Educational Leadership and Management.